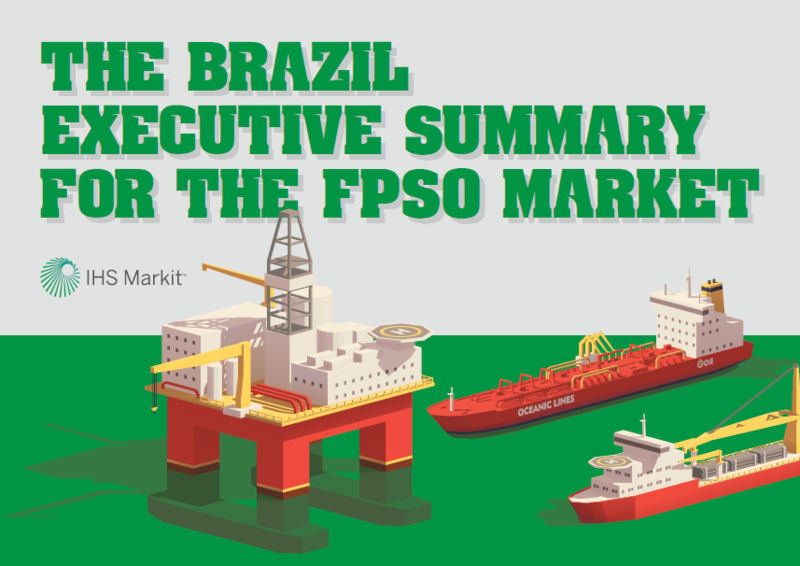 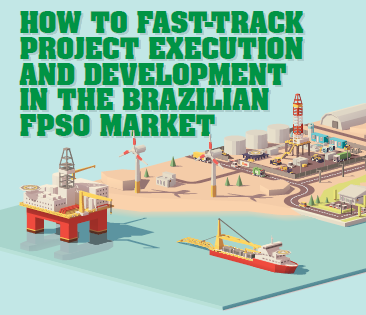 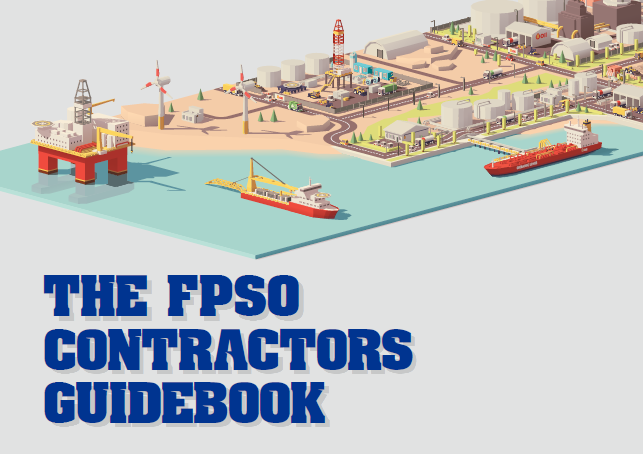 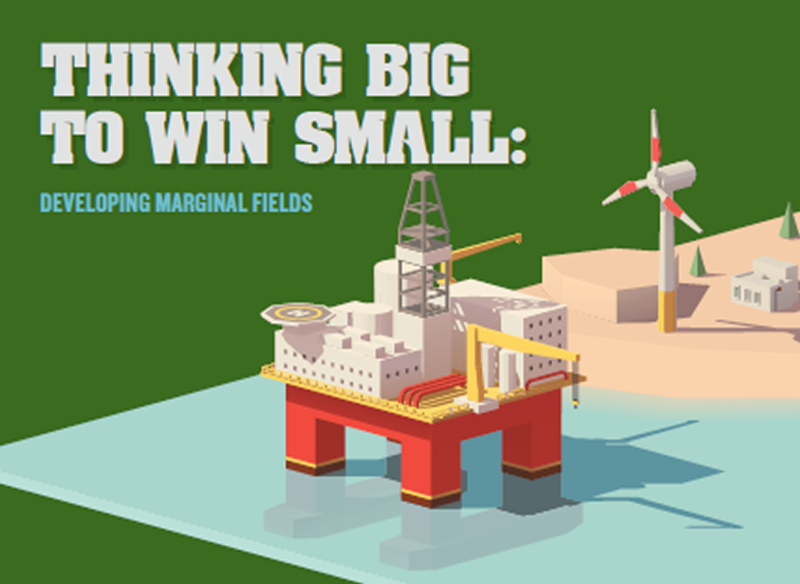 The essential easy-to-digest guide to some of the biggest FPSO contractors. 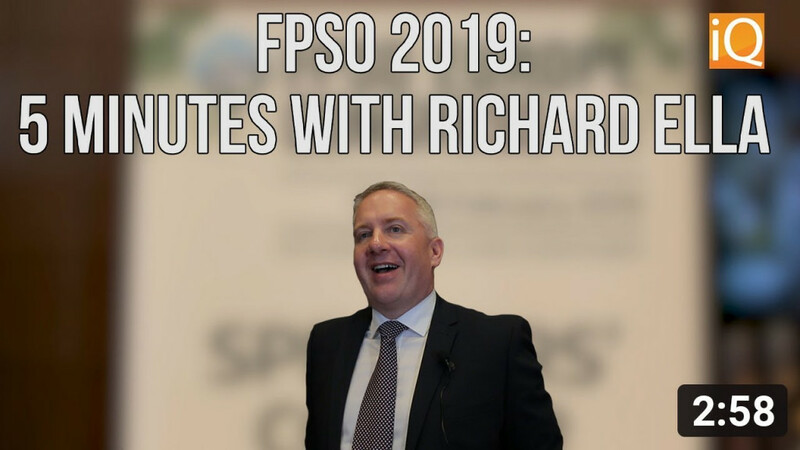 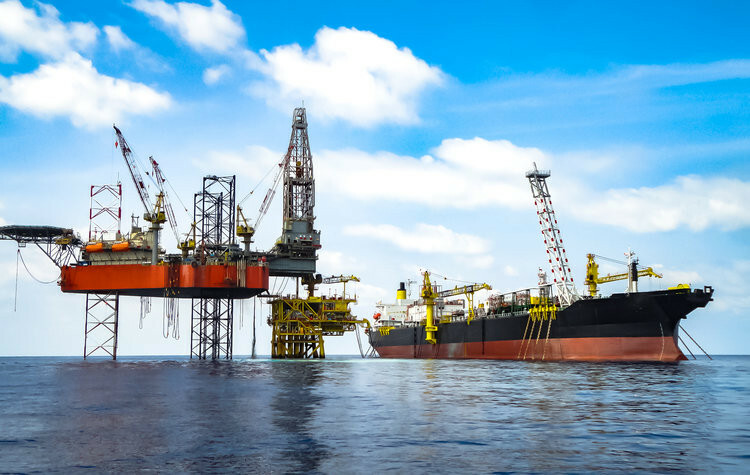 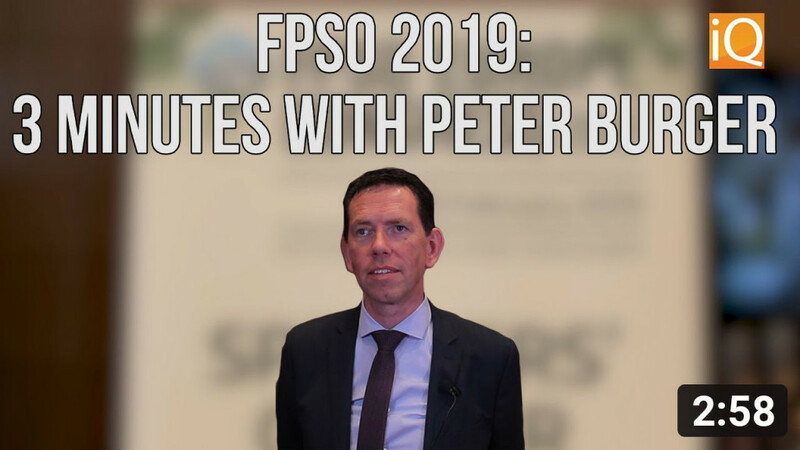 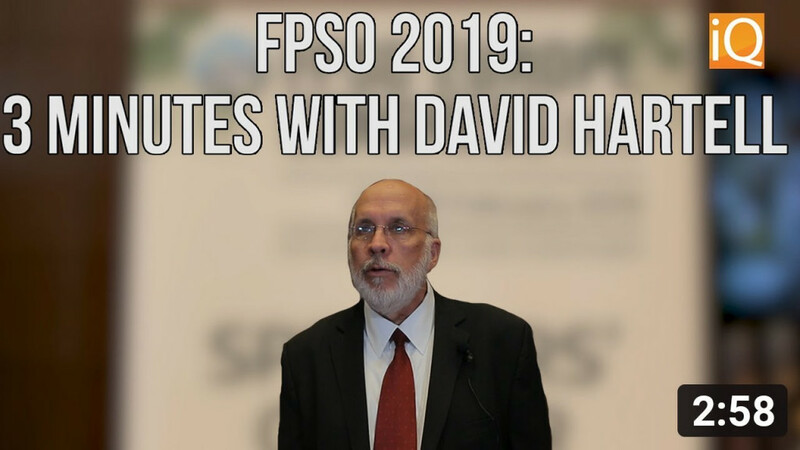 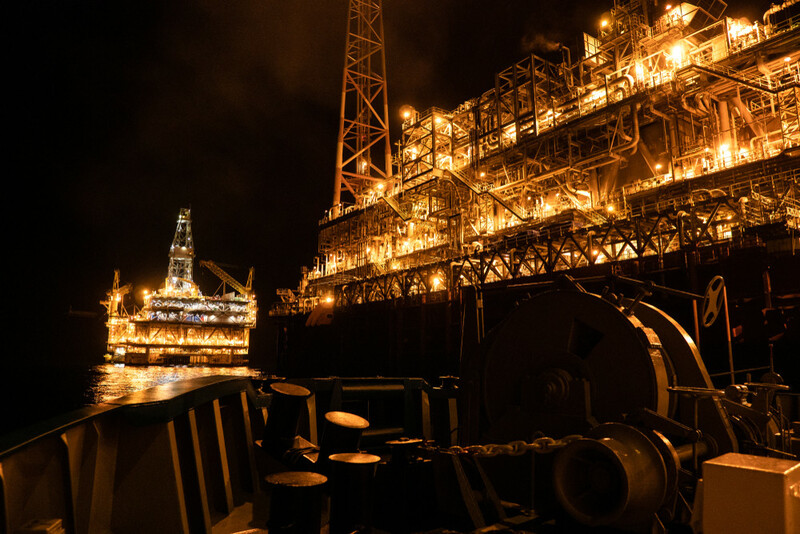 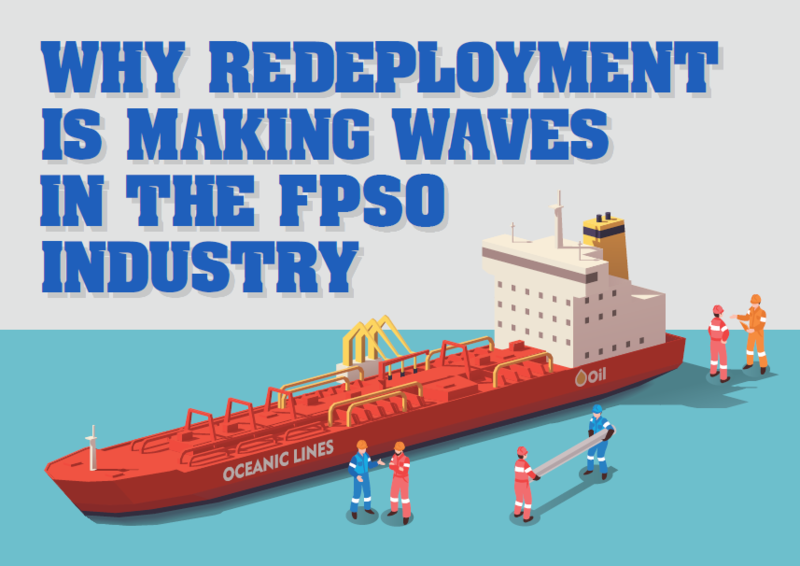 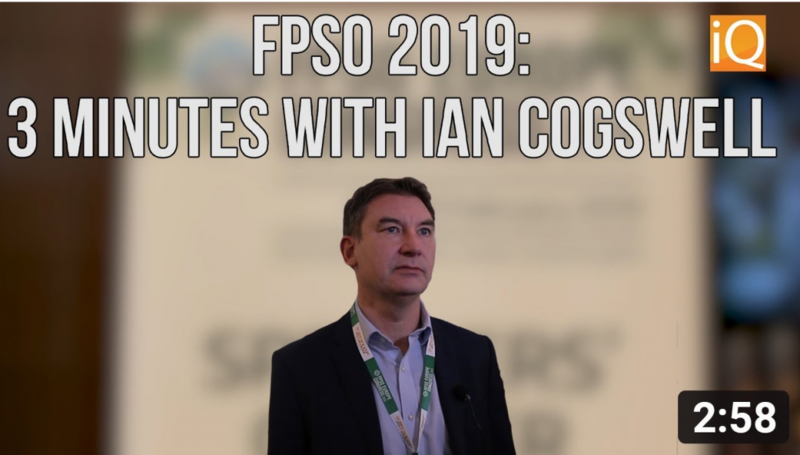 It comes at a time when the oil price stability has resulted in an uptake of FPSO projects and given the industry the confidence to move forward with projects. 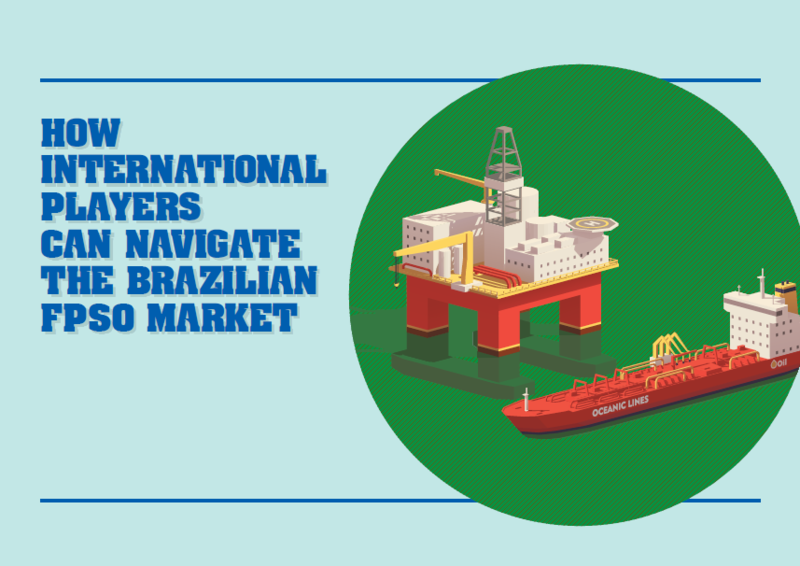 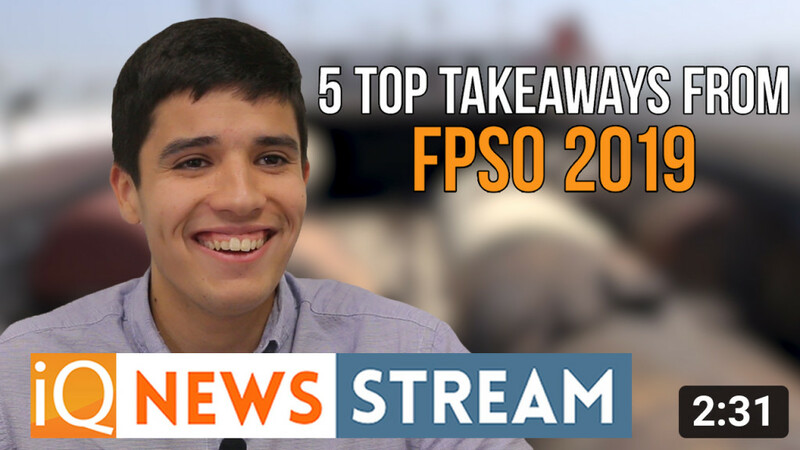 Download now to get the latest updates on the FPSO contractors’ biggest players to help guide you for 2019 and beyond.